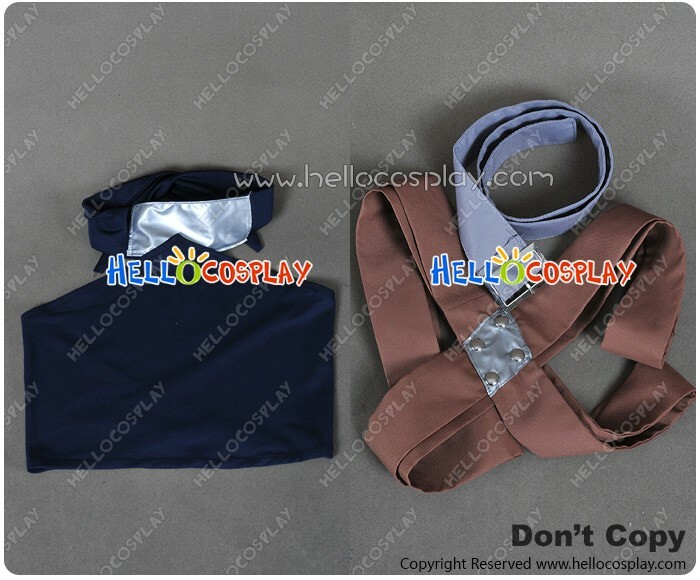 Made of Stretchable Cotton + Cotton + Polyester,high quality and comfortable to wear, tailor-made, fit you best. 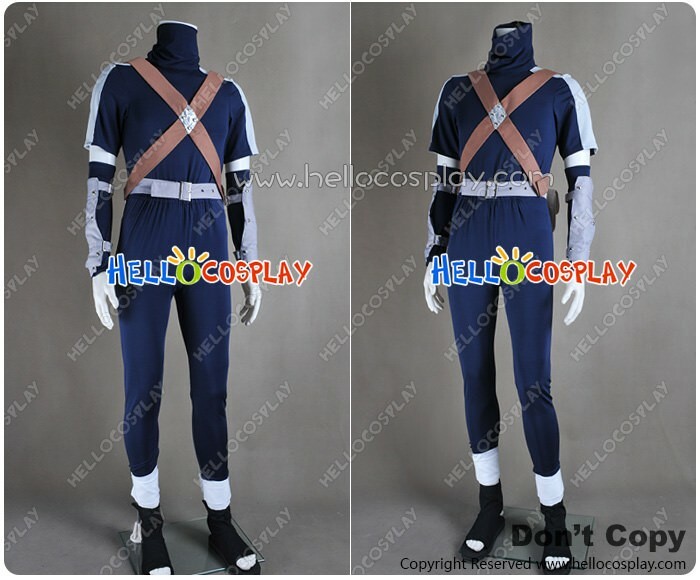 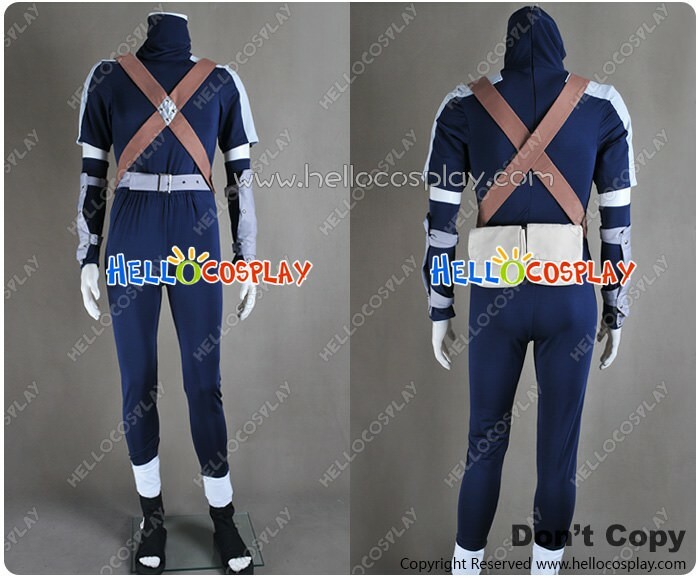 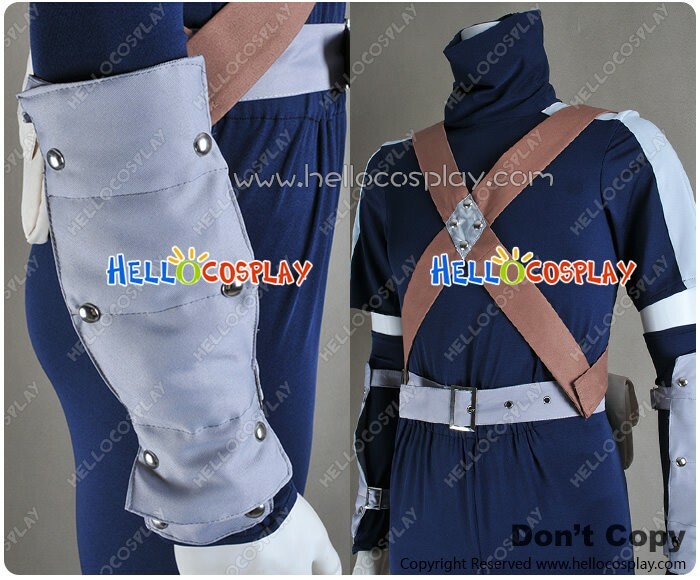 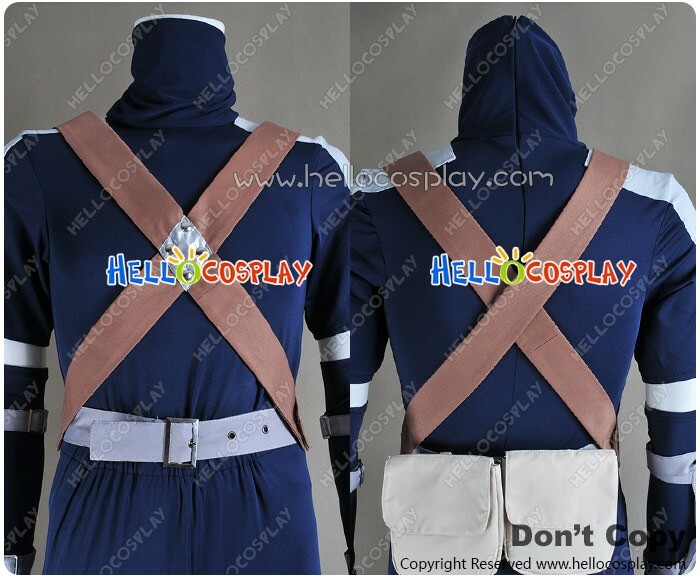 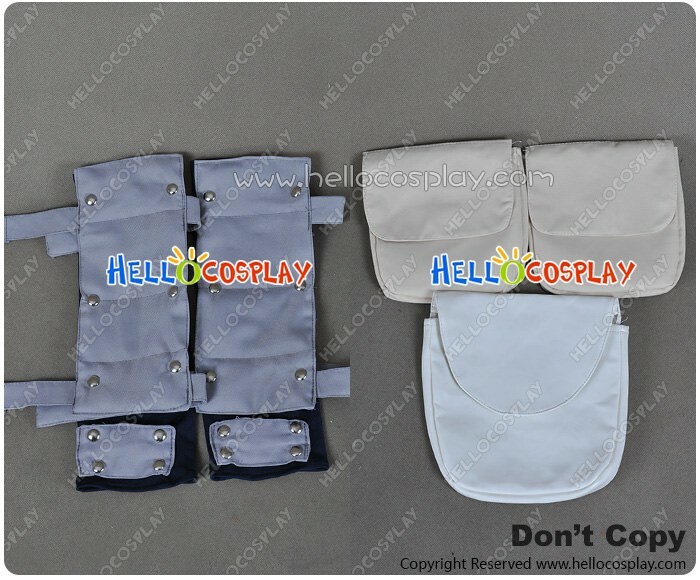 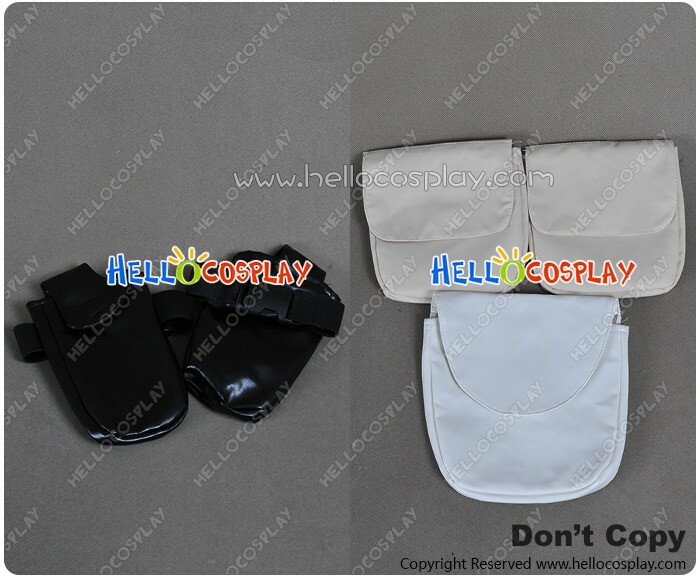 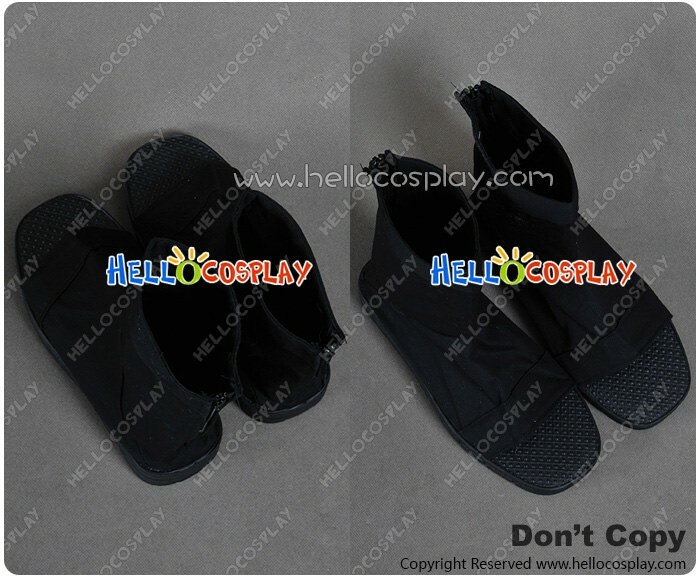 The costume is accurate designed, exquisite in details, made according to the original version, great for Hatake Kakashi Cosplay. 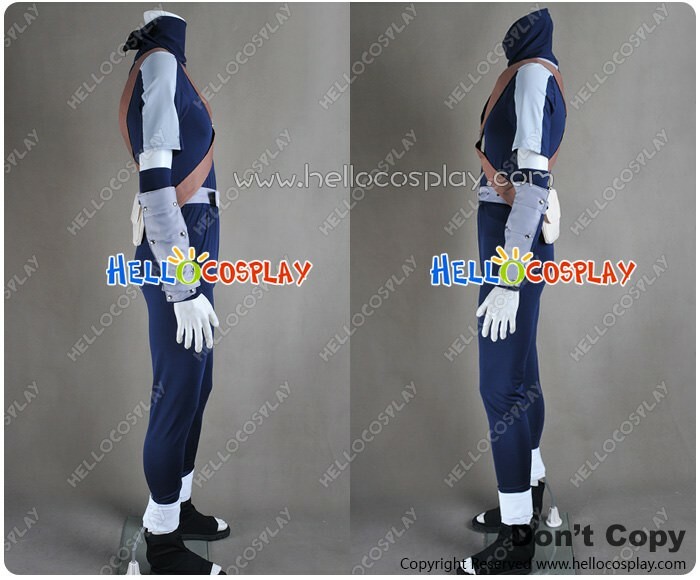 Kakashi Hatake (はたけ カカシ Hatake Kakashi) is the leader of Team 7 and the sensei to Naruto, Sasuke, and Sakura. 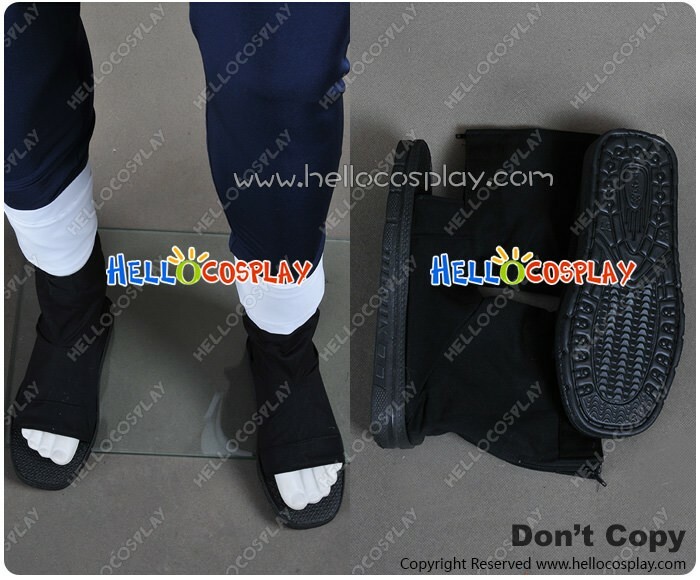 Kishimoto had originally intended for Kakashi to be introduced earlier in the series than he actually was, and created him as an easygoing person that would be able to keep the members of Team 7 in check.